At Showorks we have the ability to audio record any presentation and edit for later use. We use the latest in digital technology to preserve the audio portion of your presentation. 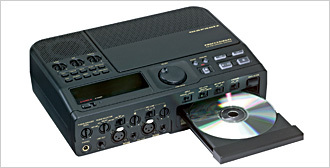 We can duplicated you finished audio and provide copies on cassette tape or CD. Call SHOWORKS today for more information or use our online request form.